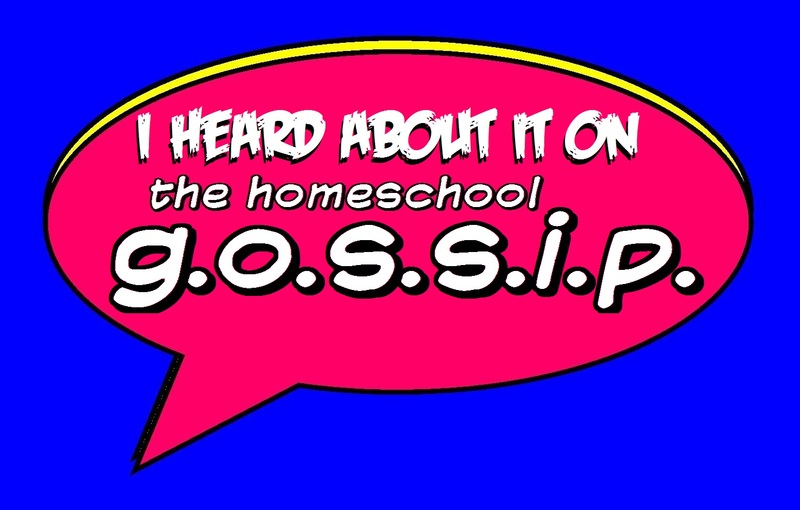 The Homeschool Gossip: A New Service Projects Collaboration Group has been created! Please join! A New Service Projects Collaboration Group has been created! Please join! 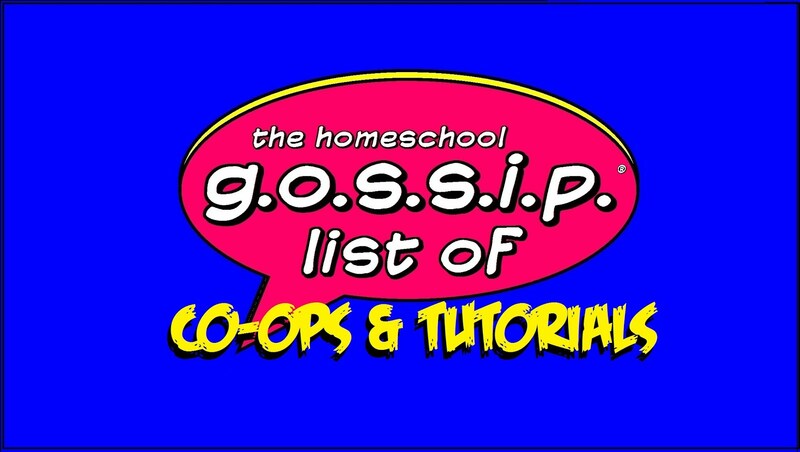 The Homeschool Gossip’s Service Projects Collaboration was created for homeschool families to get connected to plan and coordinate Service Projects, a topic discussed all the time among homeschoolers. 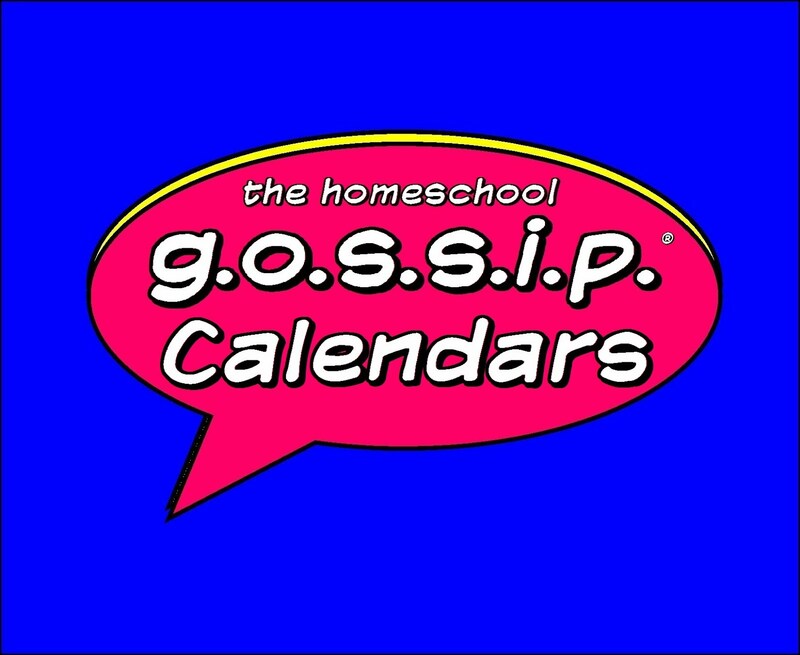 Not all service projects are open to all ages or to large groups. 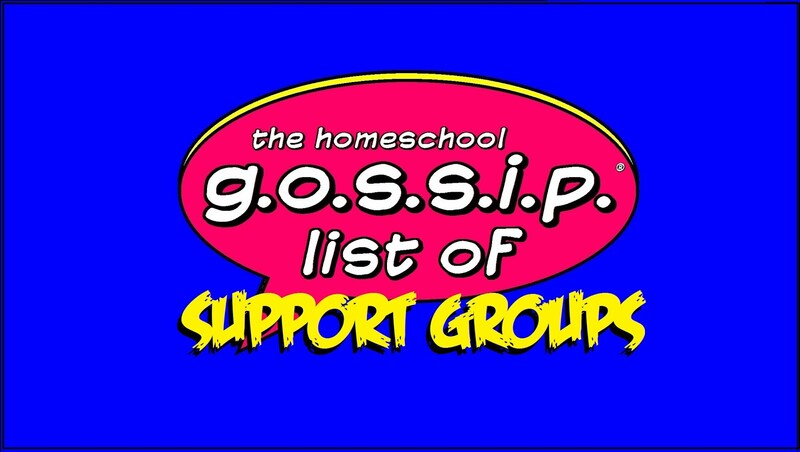 This group will help us to organize many types of services projects, so we can find people to help and those wanting to help, can find ways they can! Together we can make these happen, so families with children of all ages can participate in some way! Together we can make these happen so families with children of all ages can participate in some way! Members post what service projects they've done in the past, ones they'd like to do, make plans to do them, and join in on the ones that they can!